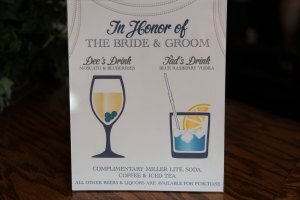 Good Libations for your Wedding Celebration! Summer is upon us and the wedding season is in full swing here in Ohio. Looking back at the many weddings Mak Rabbitt Photography has completed over the years, some of our favorite touches our clients have added to their special day include custom cocktails. 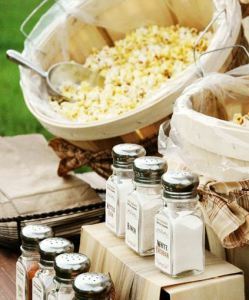 These usually consist of the favorite drink of the bride and groom, but can also be something that matches the theme of the wedding or the wedding colors. This is what Deanna and Tad did for their recent nautical themed wedding on Shores of Lake Erie. Theses were simply delicious! 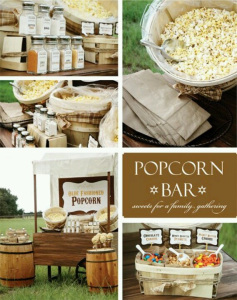 Welcome to another installation of Serenity Events tips on how to make sure your guests have a great time at your wedding. One of the most wonderful things about being wedding planner is having the chance to give your clients–and their guests--the experience of a lifetime. As always, I would love to read your tips below!